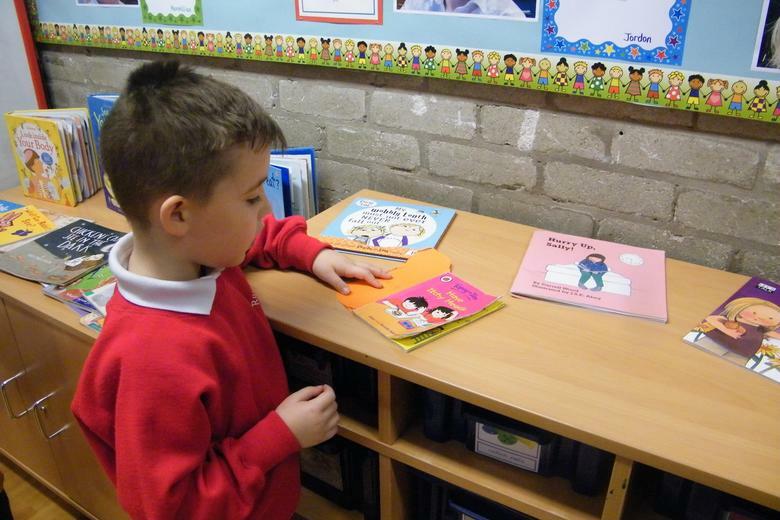 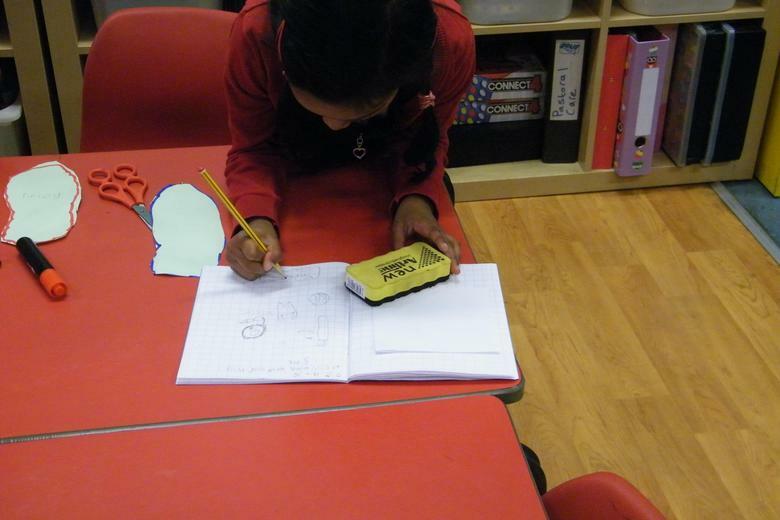 We have been using comparitive language in maths this week. 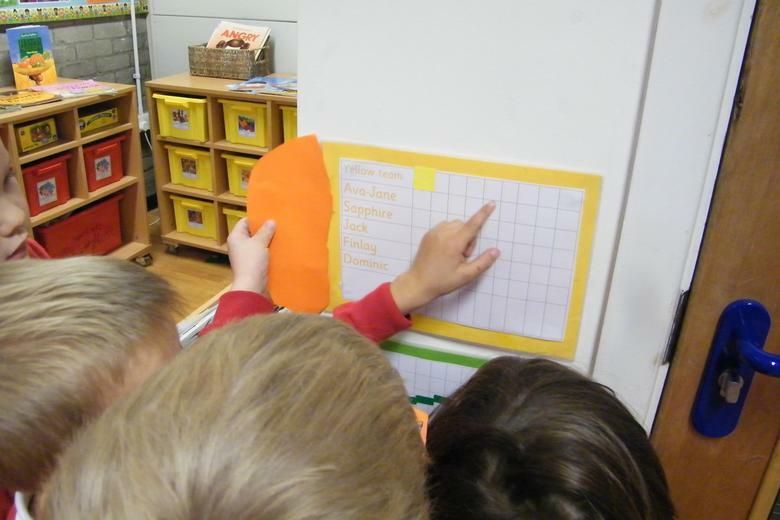 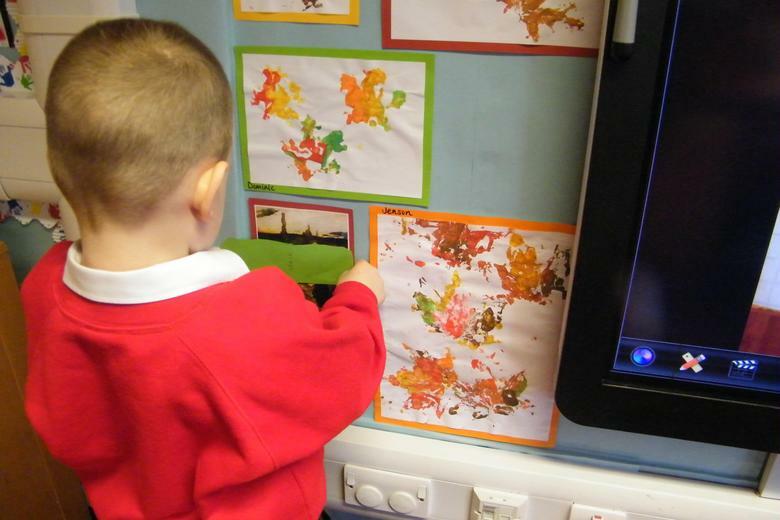 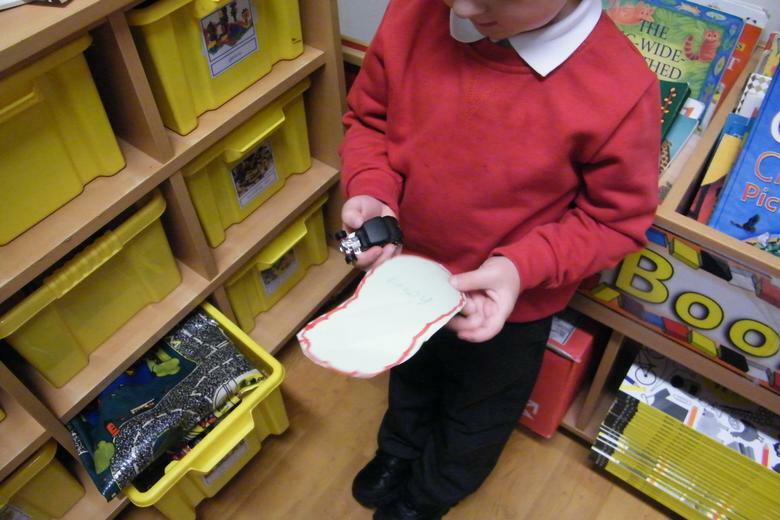 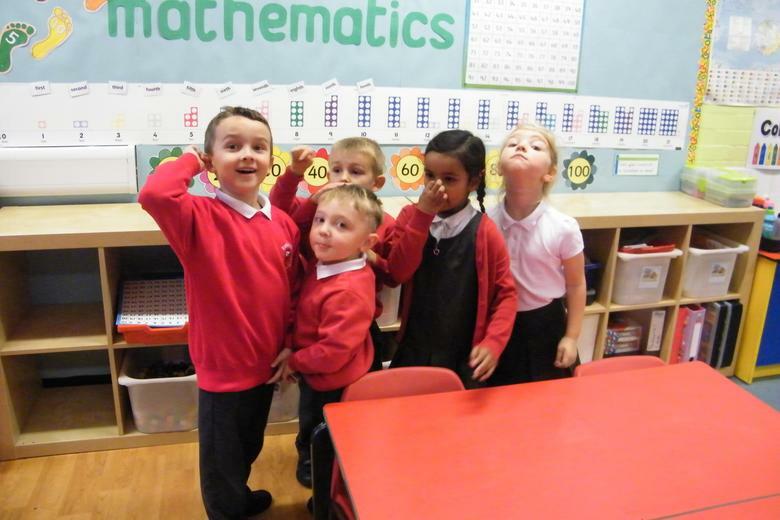 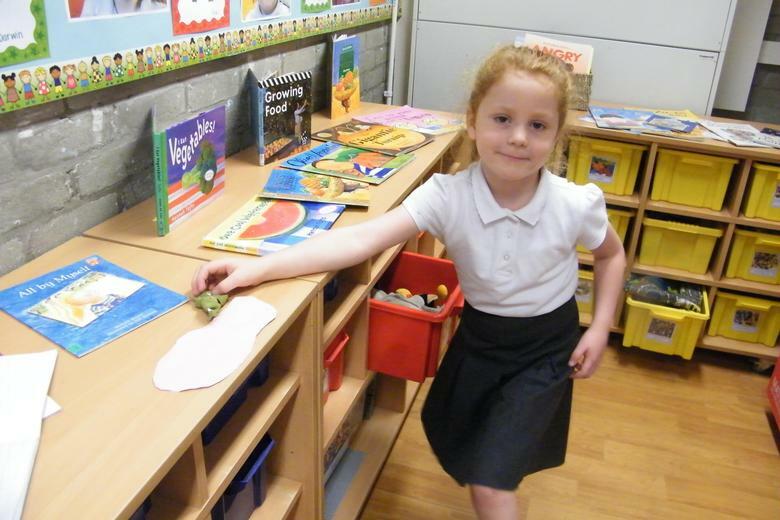 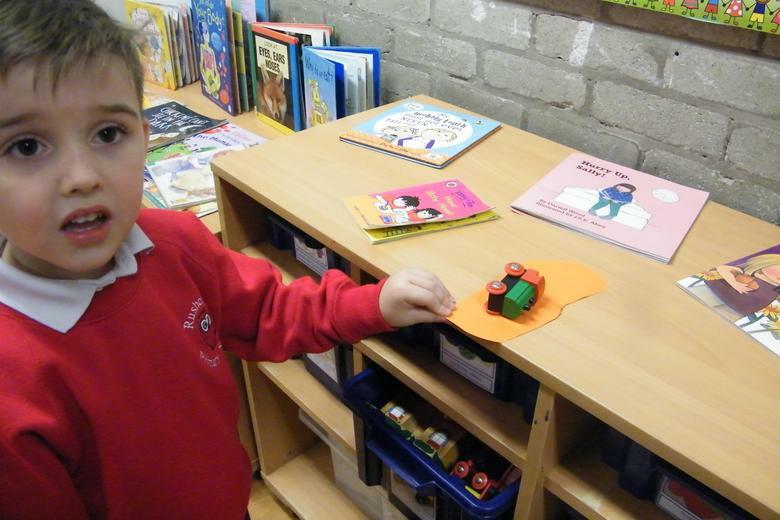 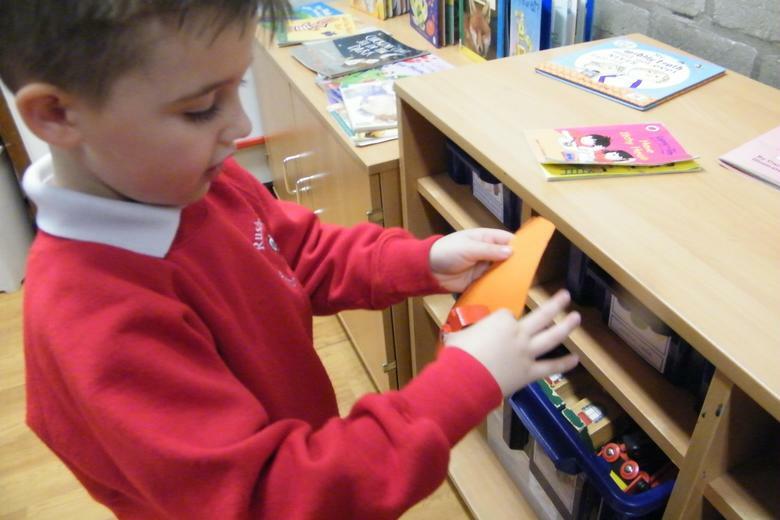 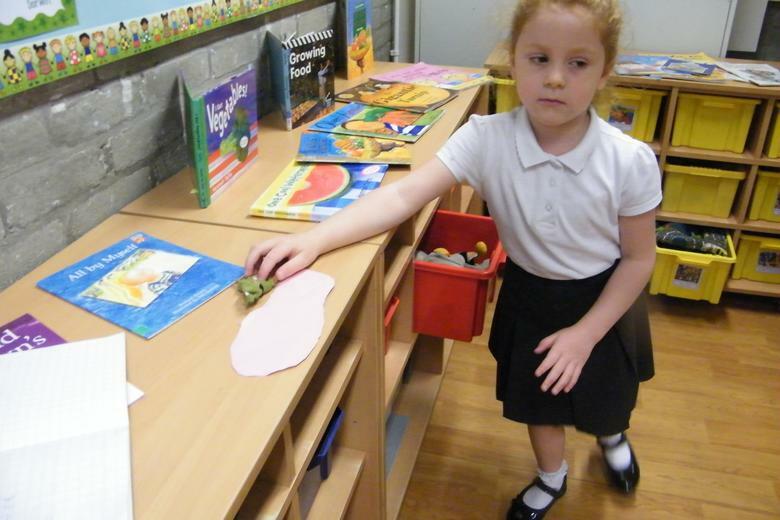 We have been comparing objects to find things around the classroom that are longer than our foot. 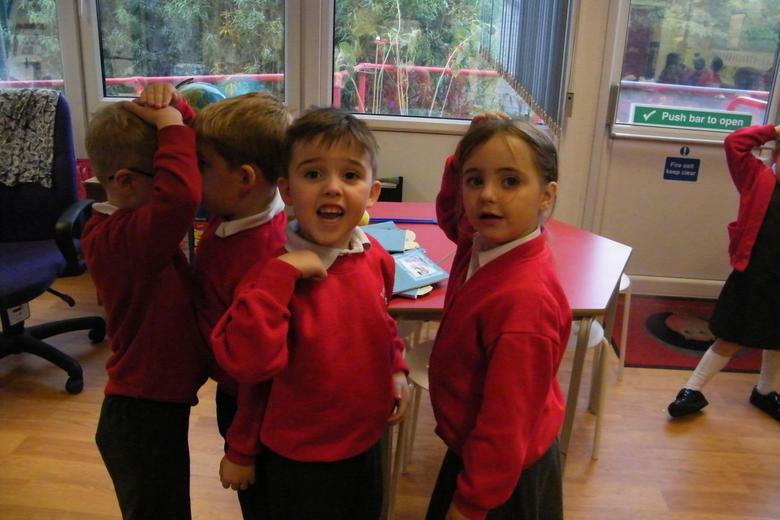 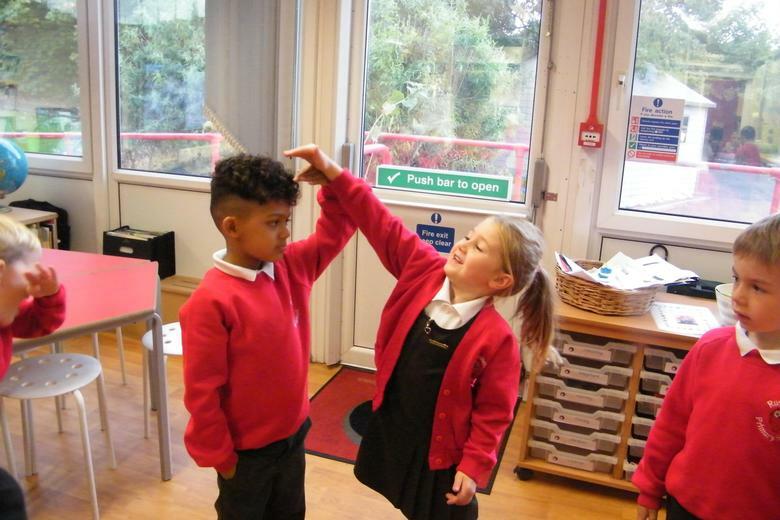 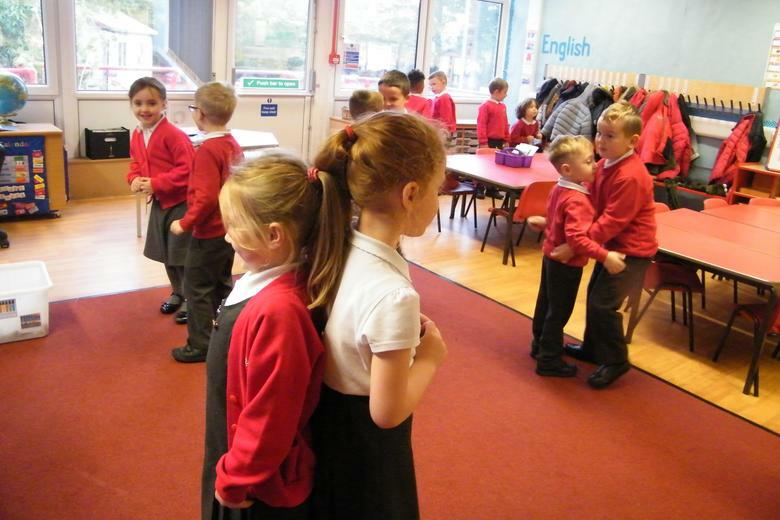 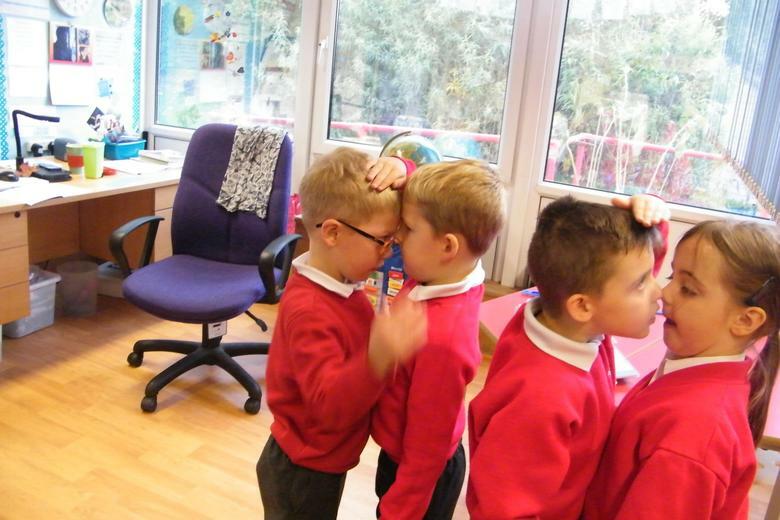 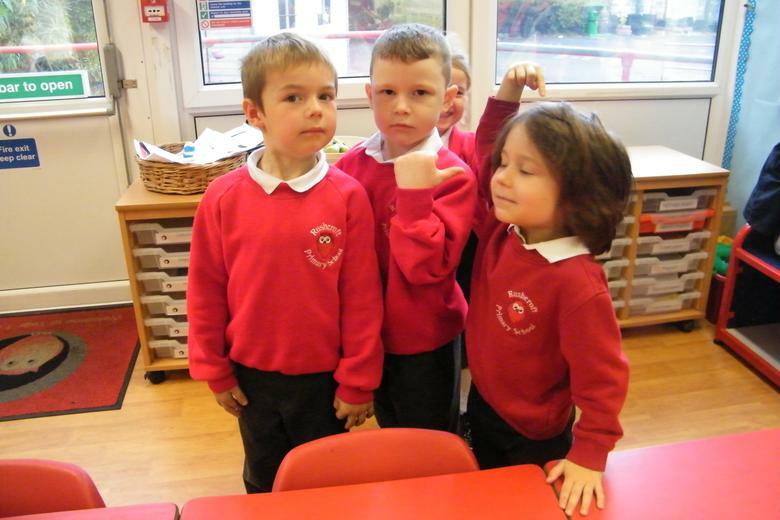 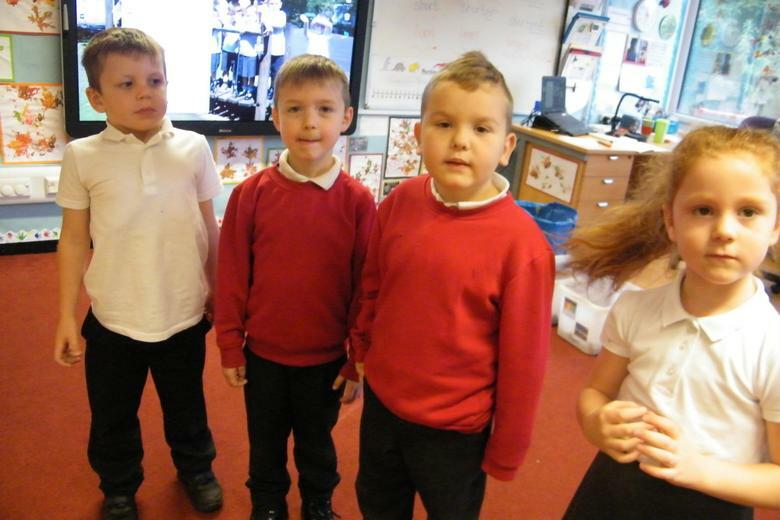 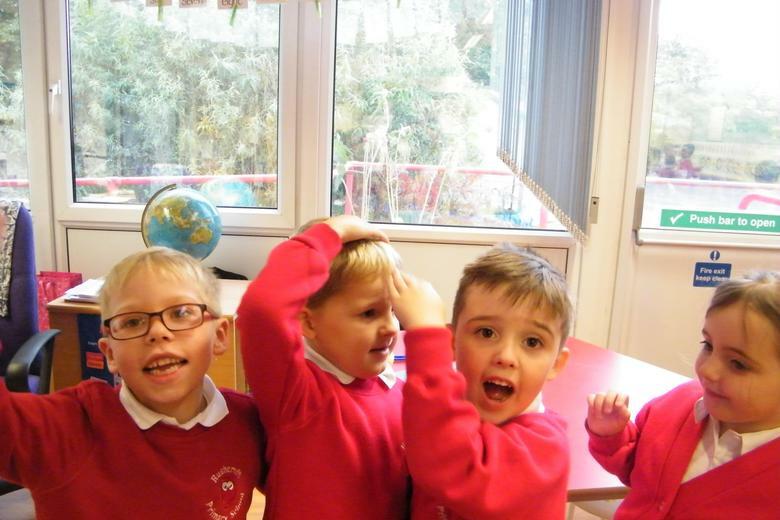 We have been comparing ourselves with our friend to find who is taller and who is shorter.